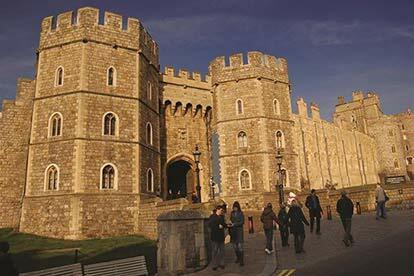 Steeped in history, Windsor Castle perches proudly on a lush wooded hill overlooking the Thames. Dating back to Norman times, with sweeping landscaped gardens and turreted Round Tower, it's easy to see why it's the Queen's favourite weekend residence. Enjoy a fascinating through-the-keyhole peek at the lavish State Apartments, home to priceless artworks by Rembrandt and Leonardo da Vinci, and visit St. George's Chapel, the atmospheric final resting place of former monarchs including Henry VIII. 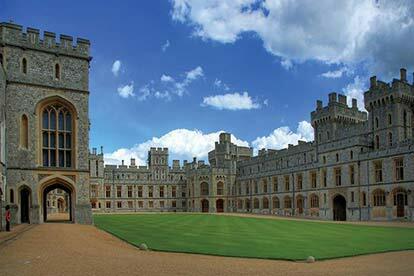 Departing from Central London, your driver will take you straight to Windsor Castle for an extended visit. Upon arrival at Windsor Castle audio guides are available in different languages. 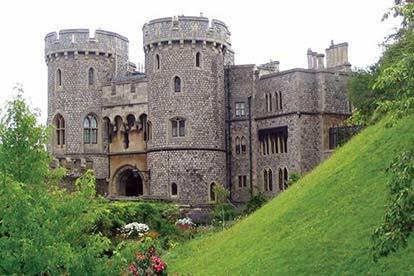 During your tour, you will have entry to Windsor Castle State Apartments, you can visit Queen Mary's Dolls' House, a truly incredible structure complete with working lifts, running water, electricity and wine bottles, all in miniature! 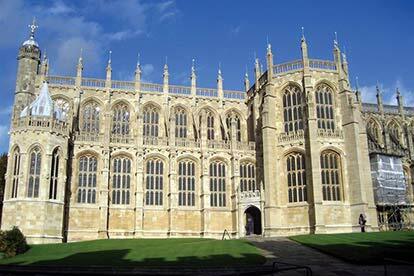 Plus, visit St George's Chapel. Please note that this tour is unescorted, you will spend approximately 2 hours in Windsor Castle and St. George's Chapel is closed to visitors on Sundays as services are held throughout the day. 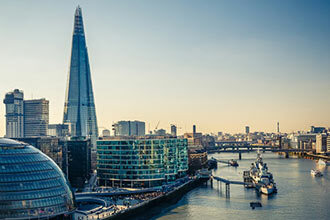 This is a one-night stay for two people, including breakfast at a premium London hotel. 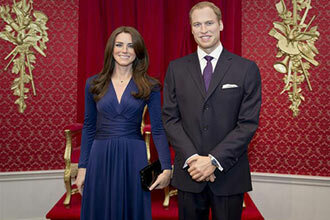 Includes Simply Windsor Castle Afternoon Tour and return transportation in luxury air-conditioned vehicle. 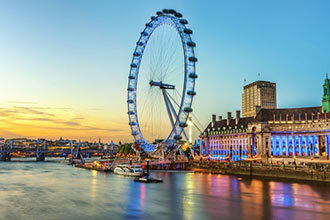 Tours depart daily for two London pick up points. 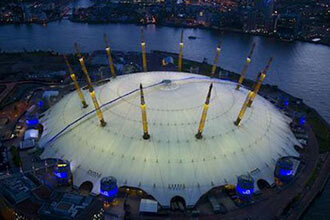 You will need to make you own transport arrangements from the hotel to the pickup and drop off points. Returning to Gloucester Road Tube Station at approximately 6.30pm. 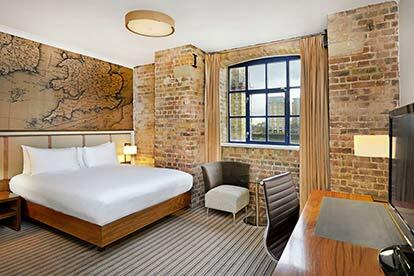 The hotel choice will depend on availability and when you wish to book, hotels included are DoubleTree by Hilton London Ealing, DoubleTree by Hilton London Docklands Riverside or similar. Full details will be given upon booking. This experience is available Monday to Sunday, throughout the year. Excludes Valentines, Bank Holidays, Christmas & New Year.